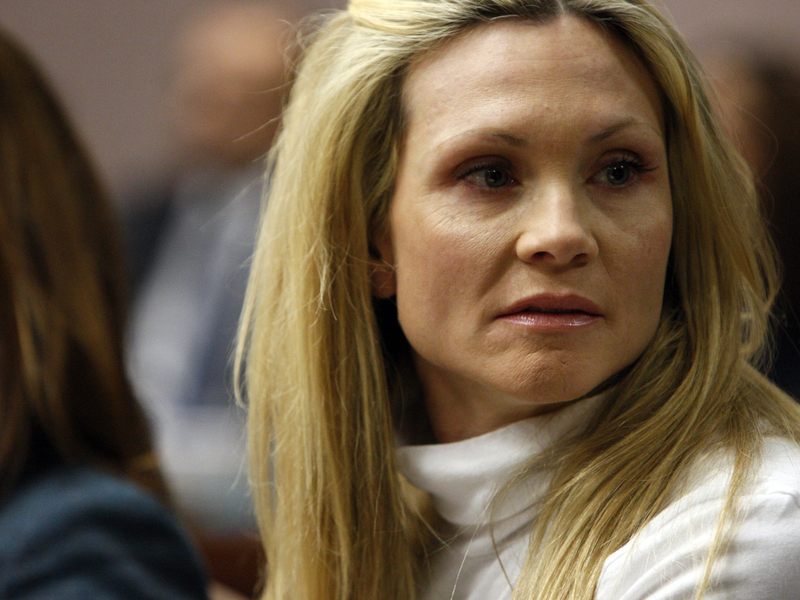 (AP) SOMERVILLE, N.J. - A former "Melrose Place" actress who was driving drunk when her SUV plowed into a car and killed a New Jersey woman has been sentenced to three years in prison. The victim's husband yelled, "What a travesty!" at the judge after Thursday's sentencing, and he and his son stormed out of the courtroom. Amy Locane-Bovenizer faced up to 10 years in prison after a jury in November convicted her of vehicular homicide in the 2010 death of 60-year-old Helene Seeman in Montgomery Township. The judge lowered the maximum sentence citing the hardship on Locane-Bovenizer's two children. One has a medical and mental disability. The actress apologized to Seeman's family. Locane-Bovenizer's blood-alcohol level was nearly three times the legal limit when the crash occurred.